VANDAL GUARD™ Anti-Graffiti Laminate is a specially formulated overlaminate designed to protect screen and digitally printed images and signs from a wide variety of stains and chemicals including paint and permanent marker. Graffiti can be easily and repeatedly removed using common economical cleaners without damaging the surface of the laminate. Available in 54-in. and 36-in. x 100-ft. rolls, VANDAL GUARD™ is a cold overlaminate designed to be applied over signs and graphics printed with inks that have long light-fastness such as solvent, eco-solvent, latex, UV, etc. 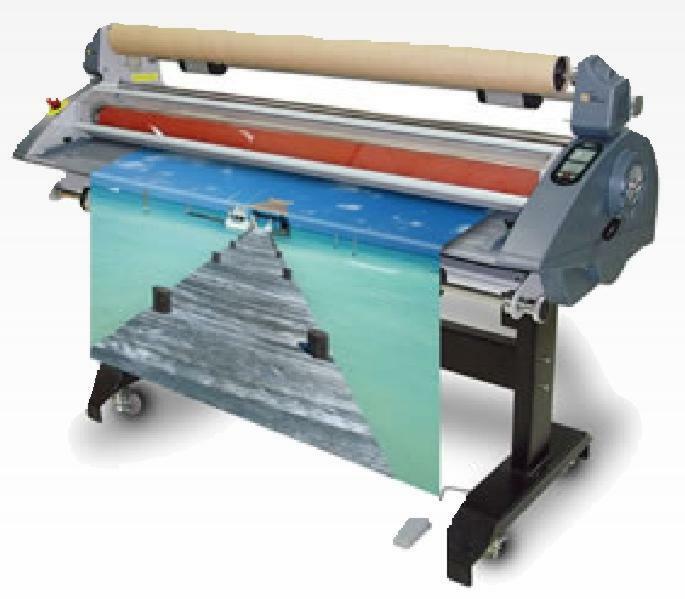 Apply over cast or calendared vinyl with a cold laminator or directly to flat substrates. VANDAL GUARD™ is also suitable for indoor/outdoor dry erase and flat window perf applications. Find a VANDAL GUARD™ distributor near you.